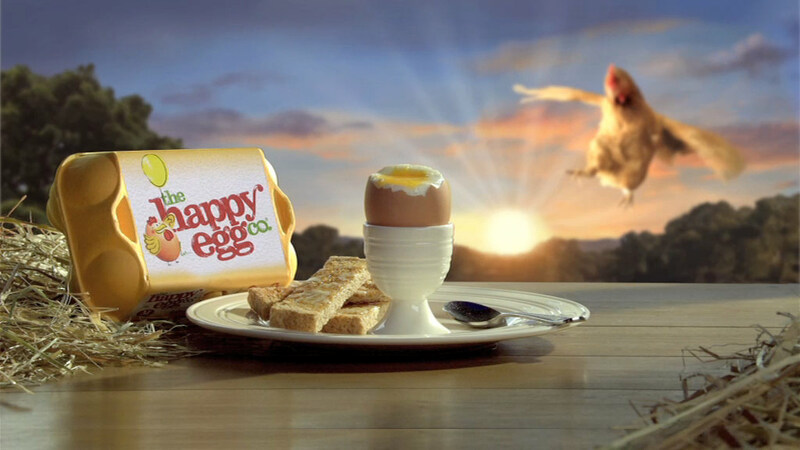 Jerry Hibbert was asked to make this commercial for Happy Eggs. We shot at one of Noble Foods Happy Egg farms in Hertfordshire. Our clients wished to show a Happy Egg farm exactly as it is. No sets were built, no retouching done to make anything look prettier: you see a Happy Egg farm in reality. The only problem was that the farm was SO free range we had to pen the hens in a little more than they normally would be!